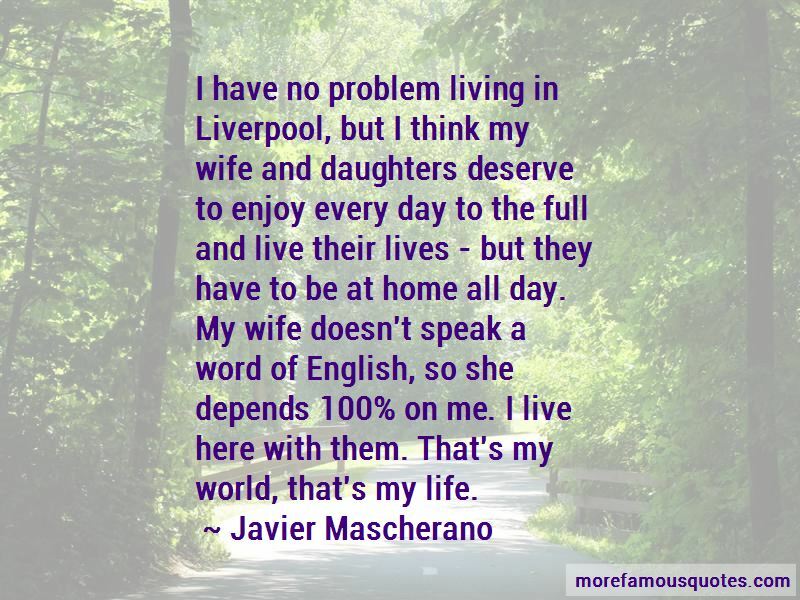 Enjoy the top 4 famous quotes, sayings and quotations by Javier Mascherano. 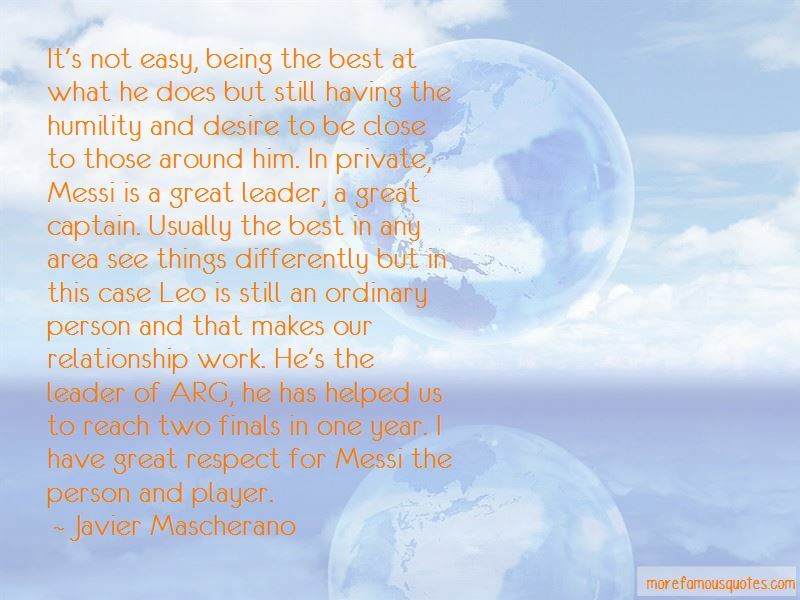 Although he may not be human, it's good that Messi still thinks he is. 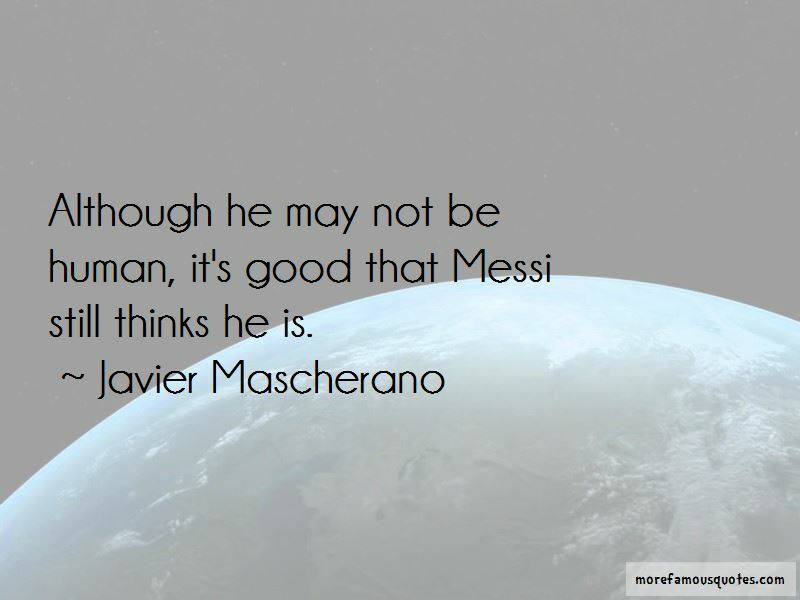 Want to see more pictures of Javier Mascherano quotes? 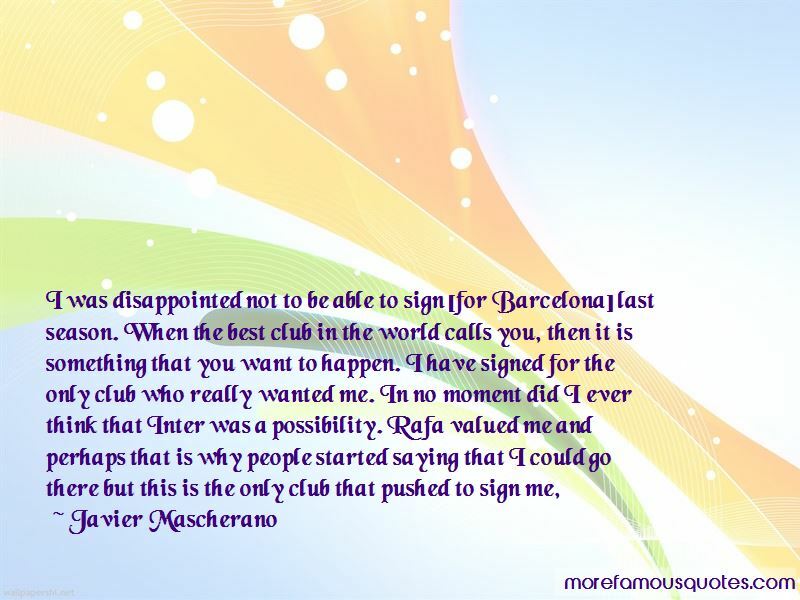 Click on image of Javier Mascherano quotes to view full size. “Is it not strange that while we have an opportunity to choose Positive over Negative,Joy over Sorrow,we often choose the latter?-RVM” — R.v.m. “So make remembrance of Me, and I will make remembrance of you. And show thanks to Me, and do not be ungrateful.” — Anonymous.